Third studio album by Hungarian Progressive Death Metal band SYMPHONY OF SYMBOLS. 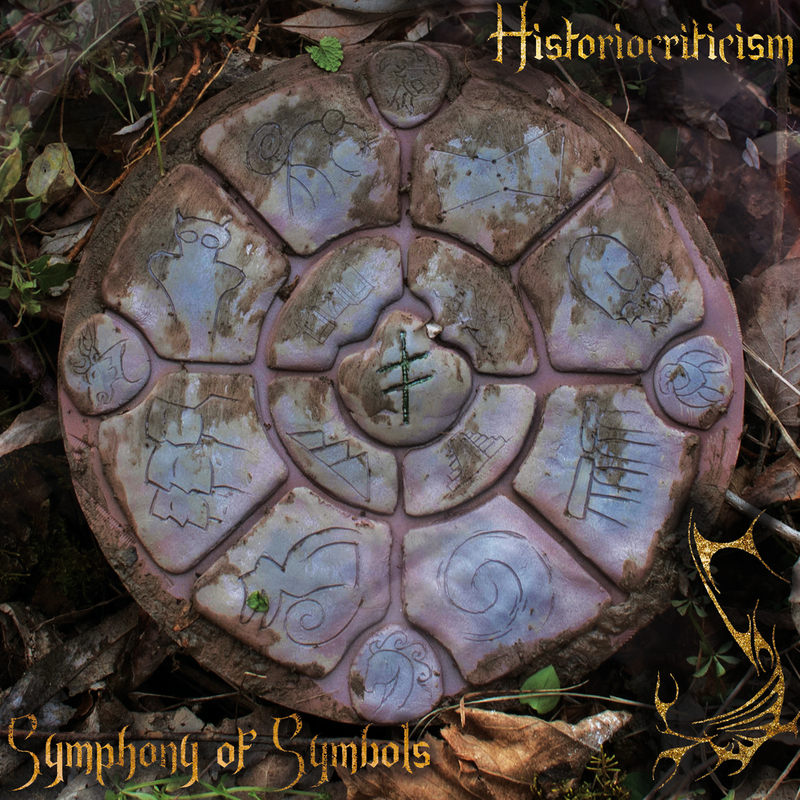 "Historiocriticism" - the third full-length studio album by Hungarian Progressive Death Metal band SYMPHONY OF SYMBOLS. The album contains five long Death Metal tracks which has short links between them. The songs consist of several riffs often without recurrence, but you can find themes which outcrop in the whole album. The digital specifies were ignored in the album, keeping it away from the musical trends. "Historiocriticism" is a conceptual album. It shows the covered up archeologial finds, ancient draws and the contexts, references between them, and shows why the backpower adulterate the history and why is important to keep this unconscious condition up. Hightly recommended for fans of Suffocation, Morbid Angel, Massacra, Cannibal Corpse, Nile, Necrophagist, and Zyklon!